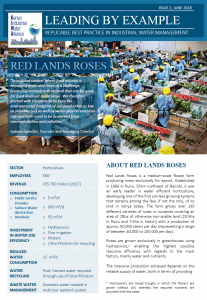 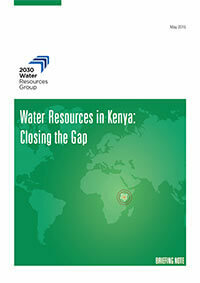 At the invitation of the Government of Kenya, the 2030 Water Resources Group has undertaken a preliminary analysis of water resource dynamics for the Kenyan economy. 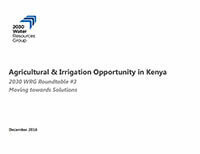 Through the analysis, the 2030 WRG aims to foster stronger dialogue and collaboration amongst all stakeholders groups and water-using sectors (industry, agriculture, energy). 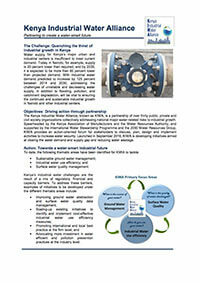 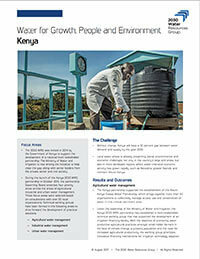 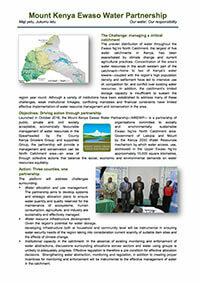 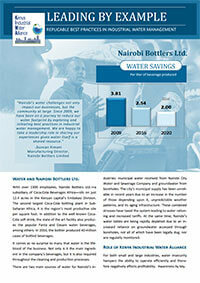 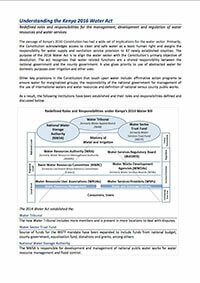 Drawing from a wide range of published sources, as well as from interviews with over 50 stakeholders drawn from government, private sector, finance, and civil society, this Briefing Note summarizes the findings of the analysis, highlights pragmatic opportunities to close the potential water gap, and outlines plans for a Kenya 2030 WRG partnership to help realize these opportunities.